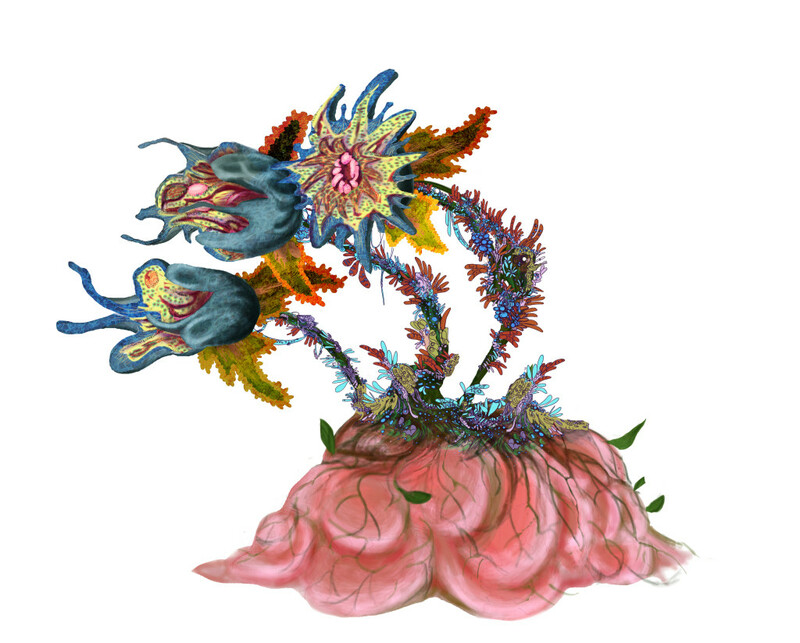 Planet Zapffe | ~ if a desert island is no tragedy, why is a deserted universe? 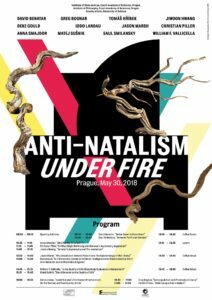 A conference about Antinatalism in Prague in Czech Republic is presented on 30th of May 2018. “Anti-natalism under fire”. 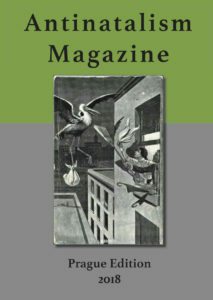 A new Antinatalism Magazine will be pre-released there. It kind of succeeds with the first issue Jiwoon Hwang was responsible for, but this is a much larger issue with 11 portrait interviews plus other features. I’m not sure if it should count as issue 1 or 2. This time I’ve been responsible for putting it together more than Jiwoon. It also includes an article with a survey over antinatalism done last year where over 600 people online participated. The article is done by Tom Lang from Effective Altruism. It also includes the first chapter of yet-to-be-released and long awaited Stillborn Free. Plus an exclusive interview with the talented author Kevin Pinkerton. There’s illustrations included by Thomas Stetson. A lot of work went into it, especially from the people involved. Enormous kudos to these lovely, smart and brave people. It will soon go up for sale on Amazon. Some of us are a bit excited that the term “antinatalism” is trending. Some of us dream of the topic exploding into the mainstream debate. Perhaps we’ll never see that day, perhaps we will, who knows. But its interesting to be part of a time where more and more news articles about the topic. Not all articles mentions the word of ‘antinatalism’, but they typically involves questions of the morality and ethics of procreation. Here’s a facebook page that mirrors the news. Its been 2 years, and thing has been silent on Planet Zapffe. In a poetic antinatalistic sense silence is good, but in reality the world at large is still unaware of antinatalism, and we need to get the machinery going again. The site is coming back up again with more antinatalism content now in 2017. I will start updating a lot of stuff soon. 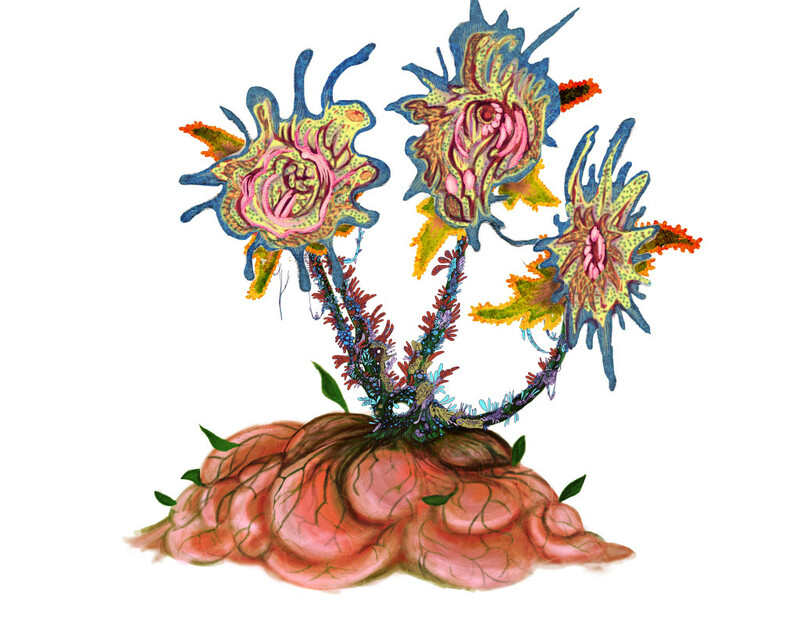 I’m very, very proud to present an interview done with Colin Feltham for Planet Zapffe. 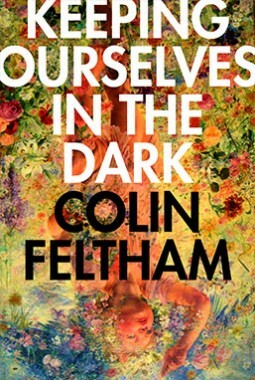 Colin Feltham is a semi-retired psychology professor, psychotherapeut, and author of many books. He’s perhaps the worlds “leading” proponent of a direction in psychology called Depressive Realism, that stems from experiments from the 70s that showed that peope who were mildly depressed had more accurate view of certain things, perhaps even reality. Its a very fascinating field, and quite a new phenomenon, and it challenges many of the current views in psychology, like behaviorism. Feltham contacted me through Planet Zapffe some time ago, and was very interested in Peter Wessel Zapffe and proposed Zapffe’s view of existence could be seen as a missing field in psychology. We’ve chatted quite a lot since then, and he’s one of the nicest and wisest people I’ve come to meet, with a lot of insight. I had many questions about Depressive Realism, psychology and everything related. He luckily agreed to do an interview. Its biased coming from me, but I think it became a great interview, and thats been the response this far from others that has read it as well. His book Keeping Ourselves In The Dark is soon coming out on Nine Banded Books, and I’ve had the fortune of reading some of the draft of the chapters in it, and its highly recommendable. It convinced me about Depressive Realism. Please check it out! Should appeal to anyone interested in anything from Zapffe, to antinatalism, to pessimism, to psychology. NB: Please check out my 40 minutes semi-documentary/semi-vlog reply(thats a new movie genre, by the way!) to youtube-provocateur Anekantavad about Depressive Realism which I made last year, as well. It was very much inspired by Colin Felthams writings. Stein-C portrait of Cioran is now on a book cover! 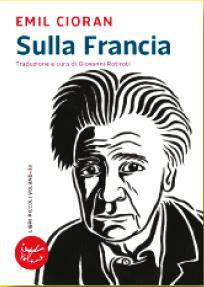 Stein-C’s great portrait of Emil Cioran from the infamous Antinatalism Hall Of Fame, has now been immortalized into the cover of an italian book about Emil Cioran. Its the italian label Voland, a small but very respectable label, that has released this little book called Sulla Francia. Its a book originally about Emil Cioran and his relationship to France, and written in 1941, but later released in France under the title De la France. This is an italian translation of the same book. Stein-C got a few copies of the neat little book, and I was lucky to receive a copy from him. Italian is not a language I read very well though, but its still very nice to own a copy of it. If you speak italian please check it out. 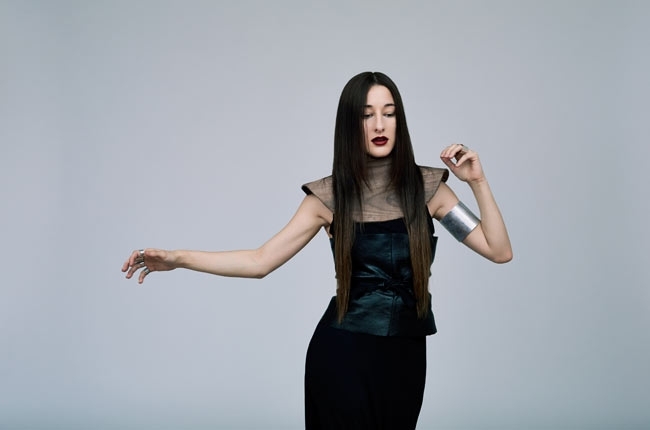 Zola Jesus is officially a Zapffe fan? Zapffe is also making his way into popular music seemingly. We’ve earlier heard the instrumental Black Metal artist Goatcraft citing Zapffe as a main influence, having a track named Consciousness is A Disease, which sounds quite Zapffean. But now a perhaps even more famous artist, Zola Jesus, has taken a an interest to Peter Wessel Zapffe as an inspiration, even citing the whole of The Last Messiah (translated by Gisle Tangenes) on her Tumble. Which is amazing to see! She also commented on Zapffe in this article. Its great to see more artists having Zapffe as their muse. Her latest 2014 album Taiga, I’ve listened to a lot lately, and its an excellent record. 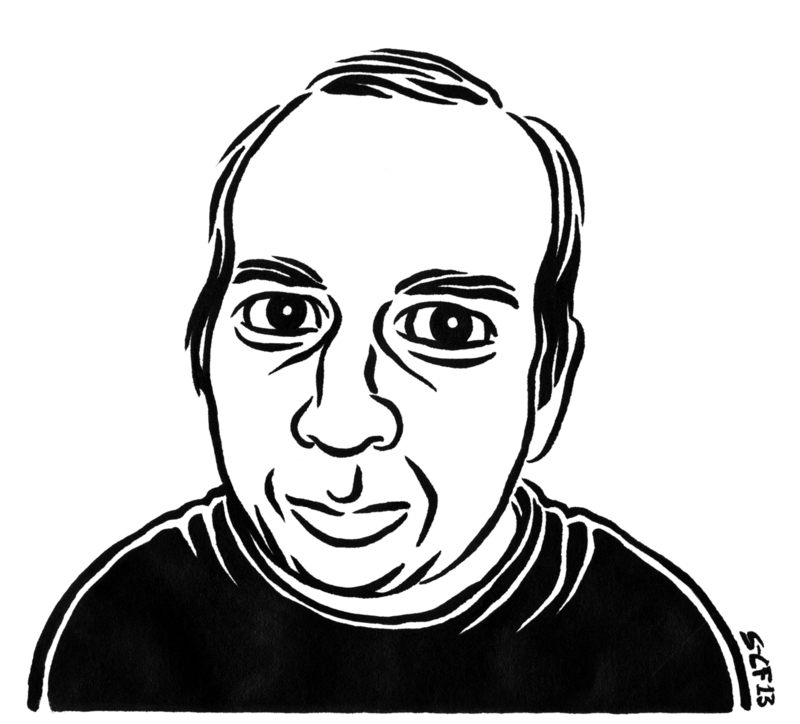 Michael Holbæk, scandinavian blogger, and friend, has new danish blog about David Benatar. He has spent lots of time perfecting and re-constructing his summary of David Benatars writings, and its superbly written, and gives one a clearer view of Benatar’s sometimes complicated academic book Better To Never Have Been’s arguments. Especially Benatars asymmetry I’ve personally sometimes found a bit difficult, but Holbæk’s text gives it one of the best presentations I’ve seen. If you want a good overview I recommend reading his blog. 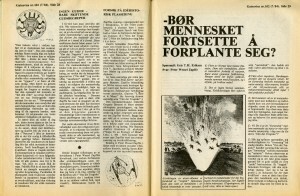 Its written in danish, but might be translated at some point. For people asking or those too silent to wonder, sorry for the lack of updates on the Planet Zapffe website. Planet Zapffe reached a temporary full stop some odd months ago due to unfortunate circumstances a bit too complex to into. I’ve been working on another short movie for a while now instead, but I hope to some day get Planet Zapffe back on the track again. I need to think about what it means to me these days, as my thoughts on these matters has changed and matured a lot. Also, its not easy getting such a big animation movie produced, and it has been very tough, so its something that needs a lot of thought. After working with such a large and complex project for so long it was kind of nice to work on something smaller though. The new movie has Zapffe-themes as well however, as its about animals evolving into the same consciousness as humans and now getting angry at humans for how they have behaved towards them. Its presented as a tragic absurd comedy, but I’m attempting it to be thoughtprovoking. Zapffe’s view on most animals, that they are in a somnambulist state, is prevalent in this tale. The animals has now awoken and claims their right. When everything wakes up then the question “what shall we eat now” make all things difficult. Its a strange thought, but a fascinating one. In my opinion anyway. So I’m now making a movie about it. Deal with it! Here’s a couple of pictures from the new movie. For those with a sharp eye the drawings are made the Great Stein-C, infamous for his work on the Antinatalism Hall Of Fame. I’m doing the animation.. and the voicework is done by a bunch of folks. Its coming along. 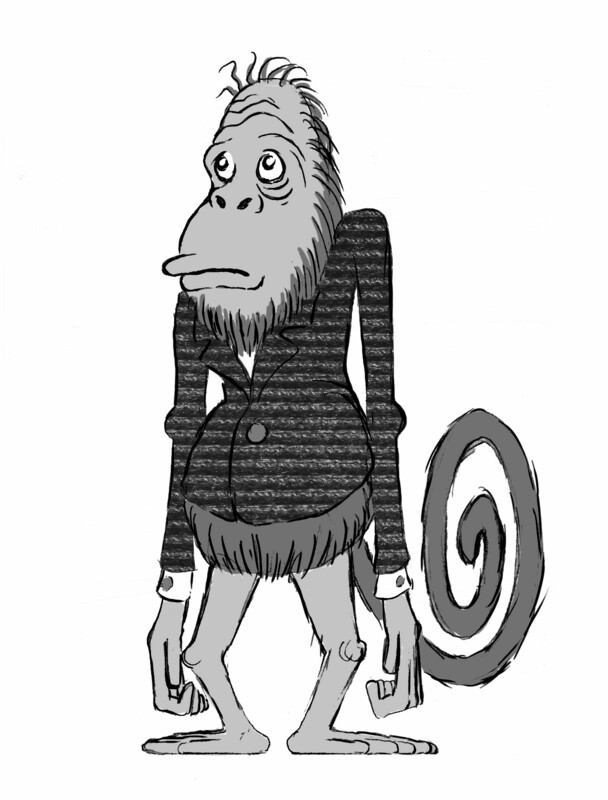 But yeah, I’ve basically jumped from making a serious sci-fi epos to a movie with a monkey-lawyer. Life takes some weird turns. I also want to give a very delayed thanks to Magnus Ø. for him getting a personal copy of “Jeg Velger Sannheten” from the Zapffe Museum this fall. Its a book pretty much impossible to come by anywhere, and besides that one of my favorite books, and I think I have most if not all books by Zapffe now. So thanks to Magnus for this! Almost a year ago he also made it possible for me to visit the Zapffe Museum as well, so he’s now officially a honorary member of Planet Zapffe. Also a thank to Studio Sokrates via Lars Nilsen for sending me some old radioprograms and a Zapffe documentary/interview made for radio. He also wrote an endorsement for the Zapffe translationproject, although I am not allowed to talk about it beyond that. 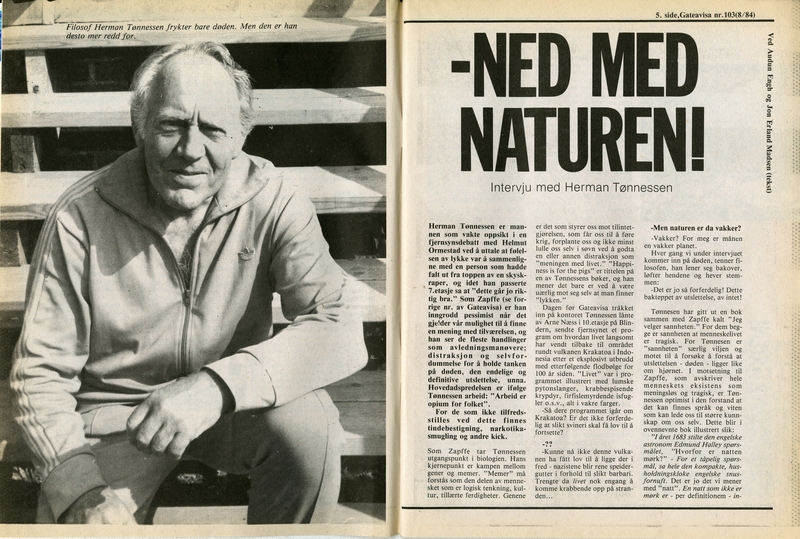 In the future I also want to make this site a better resource site for Zapffe, and I also contemplate a Planet Tønnessen website for material on Herman Tønnessen at some point, so stay tuned. Hope everyone have a nice summer! Planet Zapffe has been through a lot the last couple of months, both bottoms and peaks weirdly enough. Its a very big project and it has not been an easy movie to try to produce. At the moment its on an hiatus. Still there’s been good news too. Sci-fi Legend in Norway Tor Åge Bringsværd recently read the script and liked it. He called it “highly original and worked-through”, and said the movie could become “different, exciting and provocative”. Thanks to him! Its quite humbling to get feedback from people you look up to. The biggest update is a re-working of the script. I’ve had several script-feedbacks. 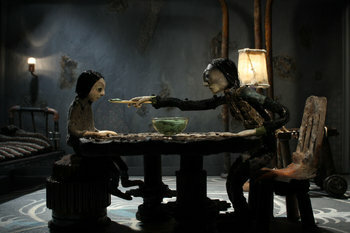 The film got some criticisms of not being more personal towards the maincharacter, and therefore the viewer might feel to distanced to the topic. I agreed with this after some thinking it through and I’ve been rewriting the script. 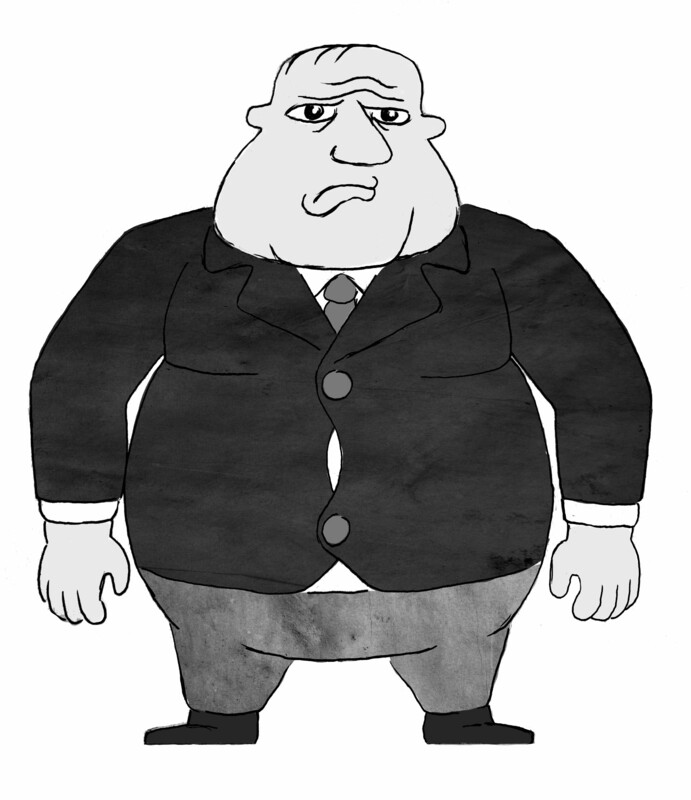 There’s now added a new character, and the story is tightend and somewhat shortened. I think the script is a lot better now. I also feel I now know more about what I want to say with the movie. Earlier it was kind of was a bit of an openended film that I think I hoped the viewers would bring their own feelings along in a scenario where an intelligent species had gone exctinct by their own choice. I wasn’t really sure what I wanted to say with it besides that, and paradoxically I wanted to say way too much at the same time. I favored a very subtile approach towards it. I wasn’t even sure if I should say something at all in fact. Its probably the most sensitive topic to be had. As someone I know said, who disagrees with antinatalism, thinks its still fascinating as it really questions the value of everything. Everything has to be defended in the light of antinatalism, because it itself defends a negative stance on existence and every human activity, and within a myriad of reasons. I also know a lot more about antinatalist thinkers and pessmistic philosophy now than when started and it of course affects how you think about it. Finding myself agreeing with it more and more. After re-writing the story I finally understood better what the story is about, and equally important what its not about, and it works better now. The story is supposed to challenge the main character and the viewer about the ethical question of bringing a child into cosmos on a personal level, but also supposed to view a society on a bigger level gone extinct. So it works on two levels now: 1. About the personal question and the 2. larger question of the potential end of humanity. Before it was probably just about the larger question. I of course do this in the sci-fi scenario of humanity finding this on an alien planet, but the purpose was obviously about questioning what humanity found on the planet. To me it makes a lot more sense now. Its probably still too much dialogue, and perhaps it could be shortened down here and there a bit still, but the initial goal was to finish a pilot in the spring and see how it goes from there, so I’ll have to leave the final version of the script a bit for now and focus on other aspects of it. A movie production has so many parts, and all them equally important. In a bit of inspiration of Colin Feltham’s upcoming book on Nine Banded Books “Keeping Ourselves In The Darkness”, a book from a retired psychology professor about the topic of Depressed Realism, I made a little documentary about it which was originally a response to a debate on youtube from the critic of it Anekantavad. It involves topics such as synthesized happiness, optimism bias, the pollyanna principle and clips of our two favorite norwegian pessimists Herman Tønnessen and Peter Wessel Zapffe. I think it turned out quite good. Sadly Derived Energy, existential thinker and friend, took his own life at an Indonesian Drug Rehabilitation Center a couple of months back. The story about what lead up to it is quite unreal. He was a teacher in an Indonesian school for teaching english, and took a bullet for a friend when she was raided for some drugs, and he ended up in the horrible Indonesian jail and sentenced for what could be ages. I talked with him briefly just a little bit over a week before and he told me he was going through a lot of emotional distress over his last months. The weird thing was that he was seemingly free to go, but instead newspaper articles from Indonesia wrote he had drowned himself. I was very saddened by this, as he was one of the least persons deserving anything like what he went through. I made a little documentary about him based on his videos on youtube in his memory. He was a funny and talented man, and he will be missed. He was also earlier added in the Antinatalism Hall of Fame. I made a bunch of music videos for my friend and artist Bjørn Kristian Strige. None of them is about anything related to Zapffe or the move. Me and him tried to do a vampire movie about Nosferatu in 2007, but it ended up being a non-finished project, but leaving some footage too good to be unused. 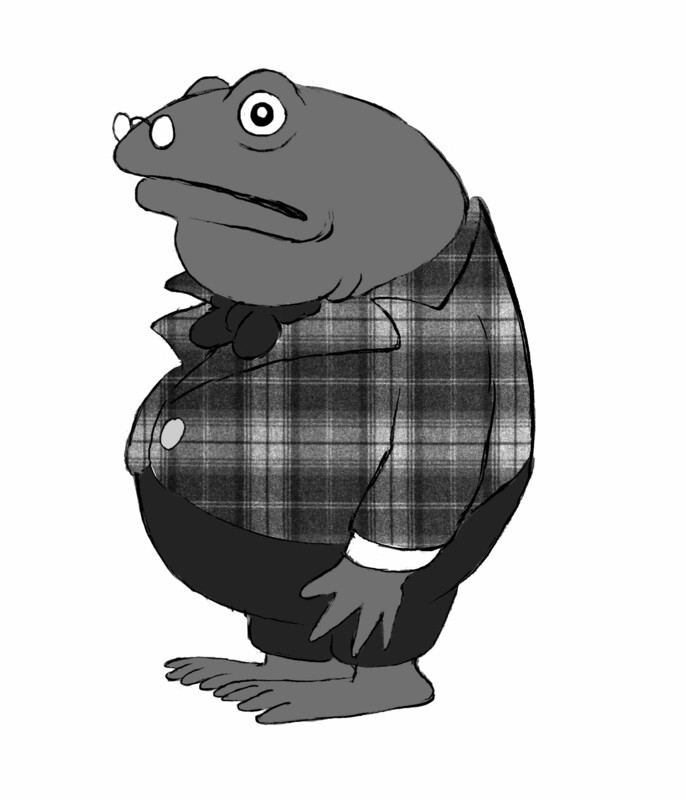 Since Bjørn Kristian also is a musician, we got the idea of using the material for a music video instead. I ended up making a few. Also check out his music, as he its quite good and sometimes very good! For people interested in the Peter Wessel Zapffe book project(to translate Zapffe to english) I really can’t say much at this point. All people involved are still in fairly high spirit, but at this point we have to obtain the rights and its been a delayed process. We’ll see, but the project has had a great response so far, and a lot of people have helped and wants to help and we’re grateful for that. We really hope to get Zapffes thoughts and ideas out there for a wider audience. Its a mystery why it hasn’t been done already. 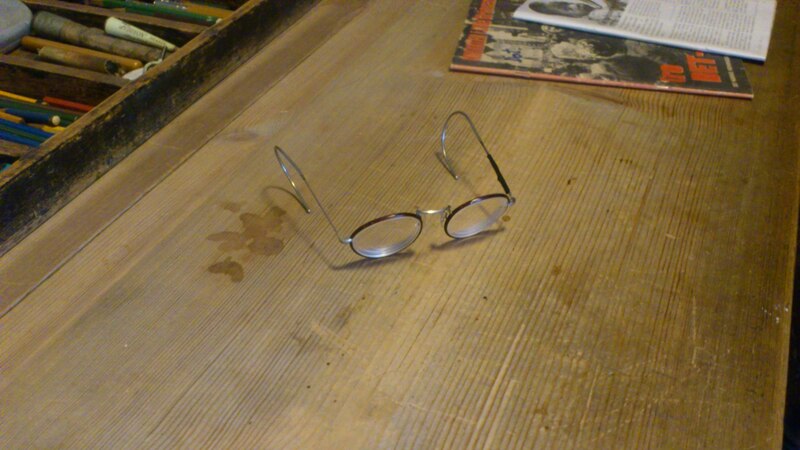 No updates since May, except a couple of sideupdates in the summer with the Antinatalism Gallery and the visit of Peter Wessel Zapffe’s office at Asker Museum, but what about the movie? Is it finally stone cold dead? For better or worse, no, not really… Planet Zapffe is still crawling along its own path like a small snail up some wonky mountain. Still, as with most movies its never particulary simple to do and there’s obviously challenging to make an animationmovie over several years, when it arguably should have been done a long time ago, but its still moving. Kirsten is starting to do some designs again now. Which is great. 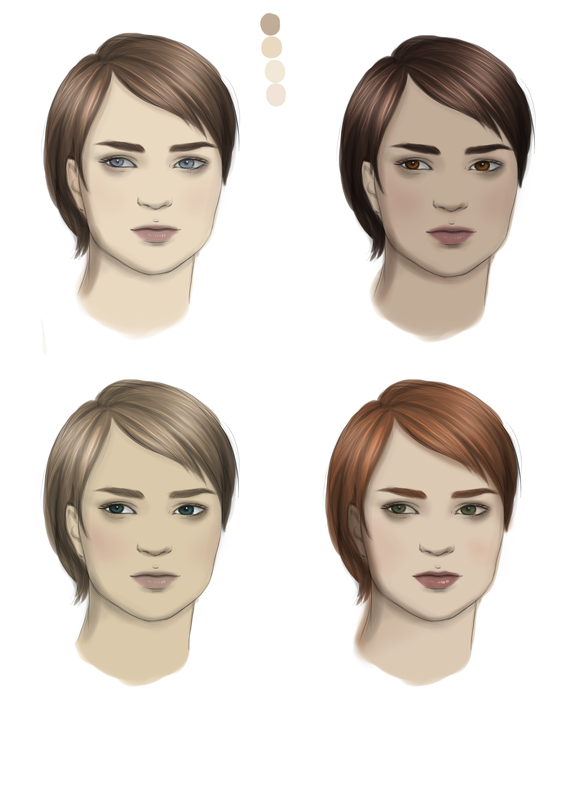 A draft of the main characters face! 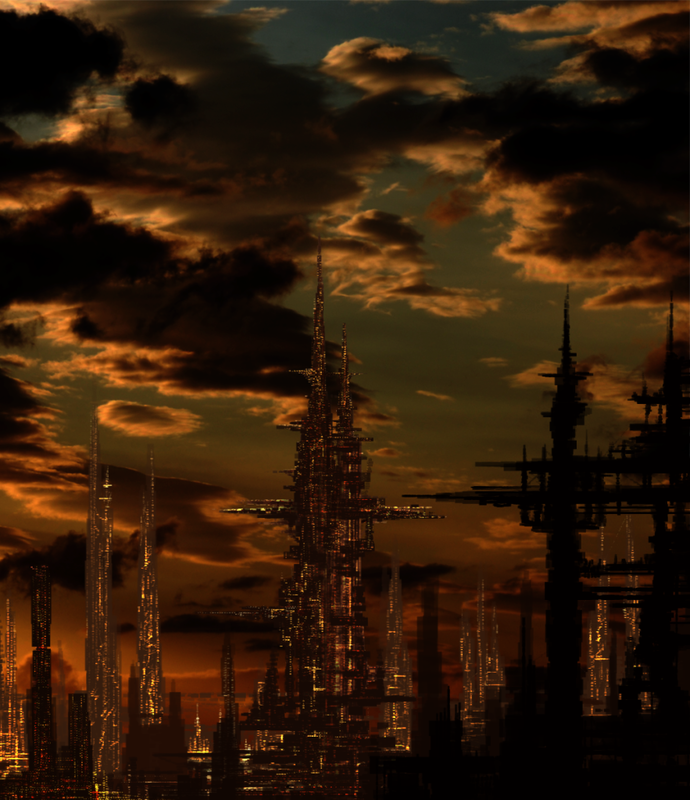 A draft of a past city on Planet Zapffe. A new animatic has been in the works. Still not final, but things might change with the story. 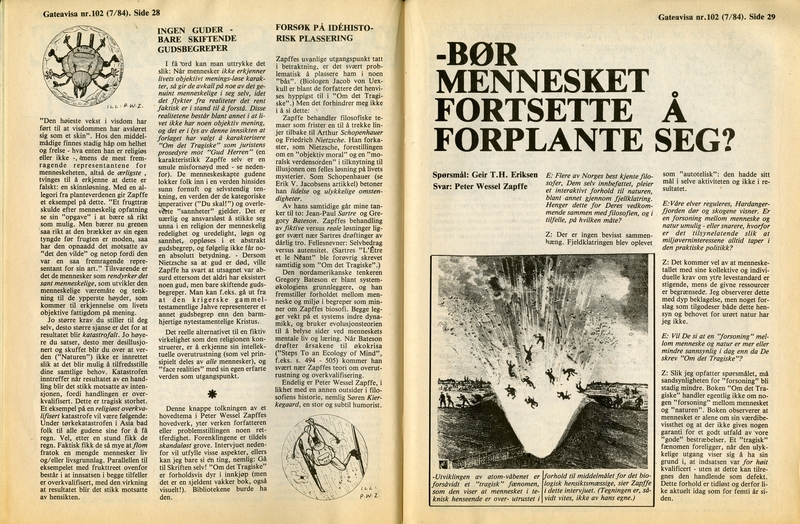 Two exclusive Zapffe and Tønnessen interviews from 1984! Thank Gateavisa, via Pål Flakk, for sending me these. Also thanks to Stein-C for making awareness me of these interviews. Here’s another interview done back in the day with Peter Wessel Zapffe by an ex-philsophystudent Bo Viuf. Not completely sure where it comes from originally, but its been floating around upublished aimlessly on the internet, and suppose it’d be okay to archive it here, for Zapffe interested folks. Happy to say welcome to Helga Fjeldså that will co-direct the movie and animate. She’s the wife of the antinatalistportrait-artist formerly and probably still known as The Great Stein-C. They did the movie I’m Behind The Door, which is an amazing puppet movie which has been around the globe on several festivals. Helga is also working on her own new movie, but will work on Planet Zapffe as well. Filmmusic – Now with an orchestra!? 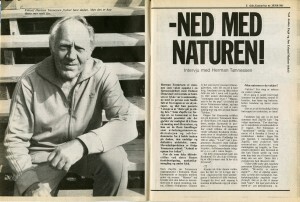 Some news on the musicfront: Trygve Nielsen will still be providing the music, and that will be interesting. He made some music last fall, but has been very busy with his own animationfilm plus starting a whole new genre in VJing, “VJ-Rallarblod”, which will probably be the big thing in the future, but will also try to make some new music now for Planet Zapffe again. 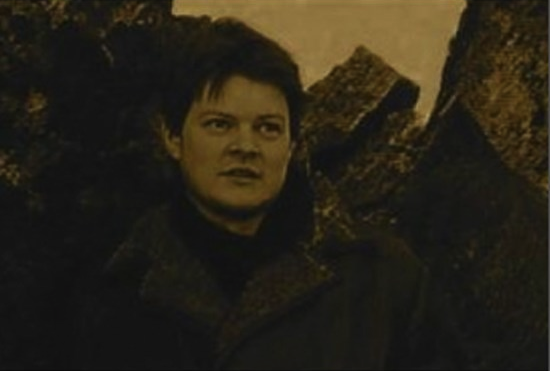 Another great addition to the production is Arild Andenes! He will provide musicians and perhaps do a symphonic piece with some talented musicians he knows. 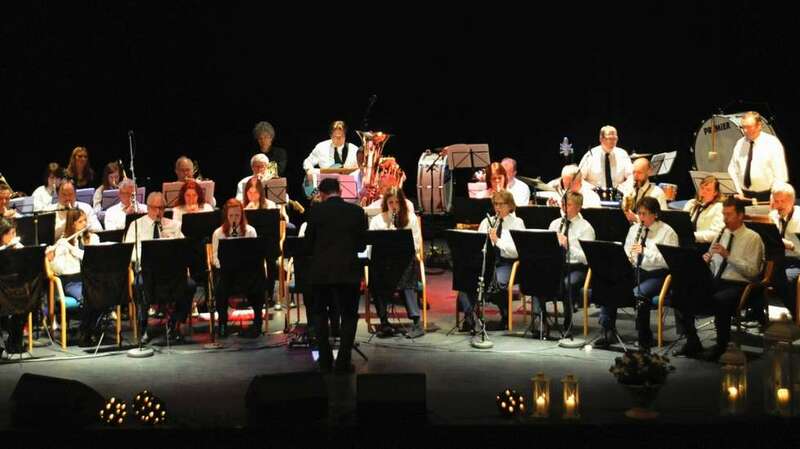 He’s been conducting music for 15 years in Ørsta and Volda, and it will be exciting to see what he can do with the music Trygve Nielsen will compose. Project Zapffe Translation to English! 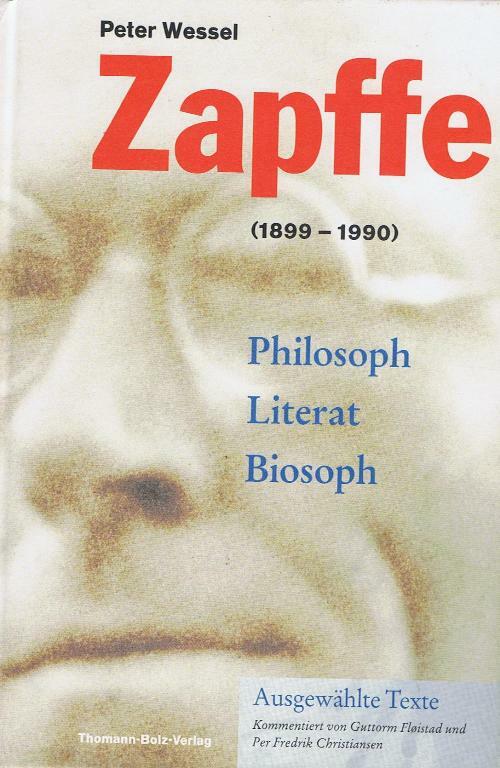 A rare german translation of Zapffe from the 90s, but why none in english…? Last but not least, I should say! Could we hope for an international release of Peter Wessel Zapffe’s philosophy after all these years? Its been requested by people in Norway for ages and people outside Norway more and more as well. Why has Zapffe never been translated to english? 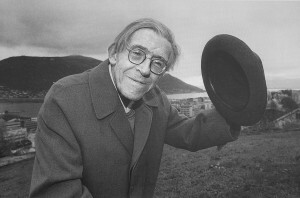 Some people claim he would have been as well-known as Sartre, Heidegger, Nietzsche and other existiensial philosophers. Its quite a mystery. It would be great if it would finally happen. Quite a few people have contacted me through this process of making this movie Planet Zapffe. Peter Wessel Zapffe is barely translated at all, but has a lot of followers just based on one single short piece, The Last Messiah. (No wonder as its really good, but still..) It was translated by norwegian teacher and philosopher Gisle Tangenes for Psychology Now originally, but seem to have lived its life after that. The good news is there’s a project to get it translated. The project is under direction of author and Professor in Psychology Colin Feltham. He also has some interesting theories about Zapffe’s ideas that he has brought into psychology. I recommend checking out his books. The translation is by none other than Gisle Tangenes, who also translated The Last Messiah, which is quite lucky as he’s most likely the best person to translate Zapffe. I’m helping out with formalties. The project is going quite well so far, so I dare to do this shout out, although its quite a long way to go still. We have possible interest from a couple of publishers and we’re currently working on getting some funding and getting rights to do this, selecting the texts and more. So far it looks like it will be an assorted selection of Zapffe’s texts, focusing on his tragic existensial philosophical texts. Many will be from On The Tragic, his most requested book, but probably with other recommended texts from other books as well that will suit. Hope thats good news for all Zapffeans out there. Its slower and lazier days at the Planet Zapffe production, or in other words vacation! 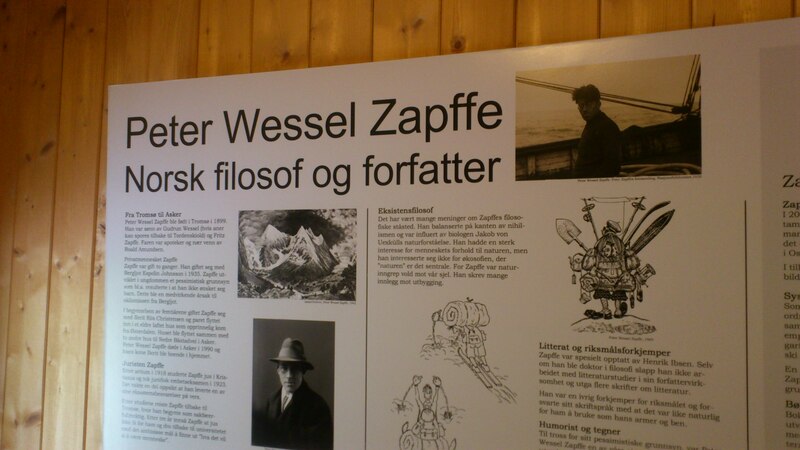 But where do you go on vacation if you work on a movie related to Peter Wessel Zapffe? 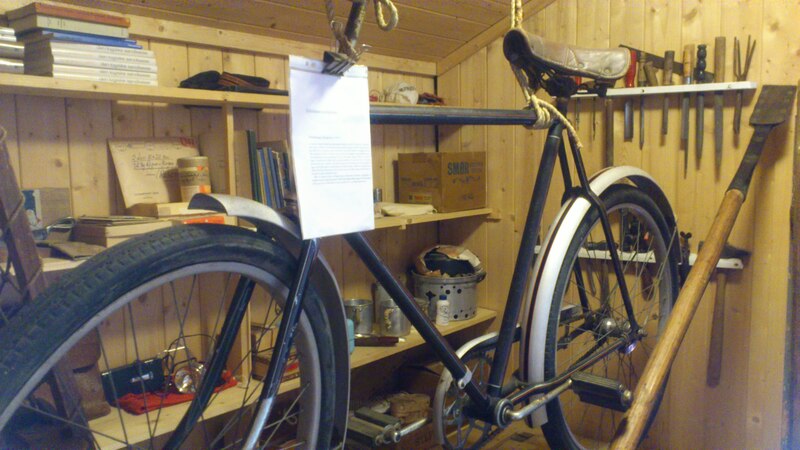 To the Zapffe Museum in Asker of course! 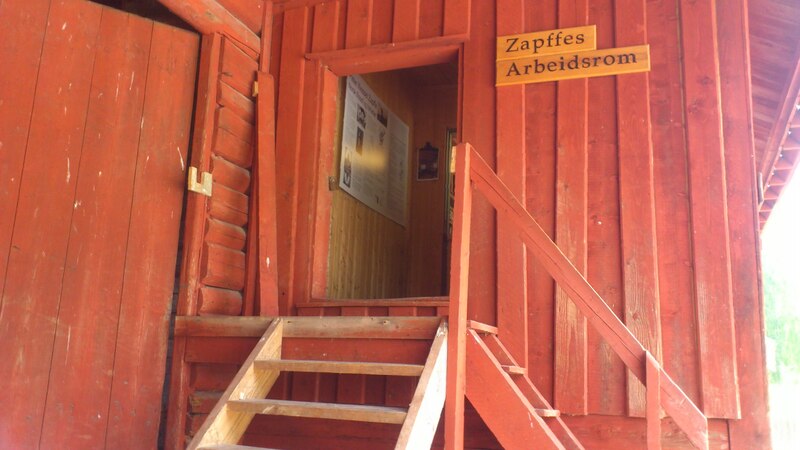 Well, its not a museum dedicated only to him really, but Asker Museum in Asker at least has a section of their museum dedicated to Zapffe’s home and things he owned. Everything on display. Why in Asker? Asker is where he lived and worked his last few years of his life. Slightly disappointing its not his real home they’ve turned into a museum, but a reconstruction of his home. Still, its a place put a lot of care and detail into, and a nice gesture. So it felt like visiting Zapffe. He didn’t live too far away from where the museum is at either. Here’s some pictures from the trip! One could argue this is the real Planet Zapffe. Read a lot more about what’s in the museum and a bunch more pictures here. 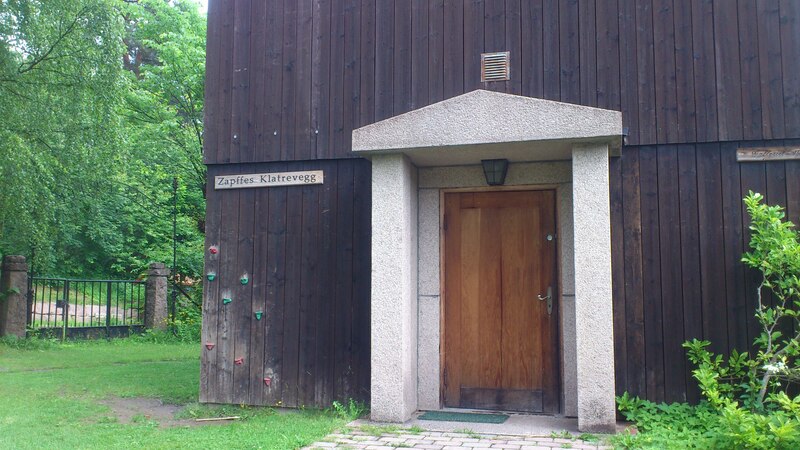 There’s a new page dedicated to the Zapffe Museum on the website here. We also paid a visit to Drammen Antikvariat ran by Jens K. Haugfos. He was very kind to us, after buying a couple of Zapffe books, and he could tell some interesting anecdotes about Zapffe which I didn’t know. As he knew people who knew Zapffe personally. Fun facts: Zapffe seemingly never had a car, prefering to use his bicycle to get around. 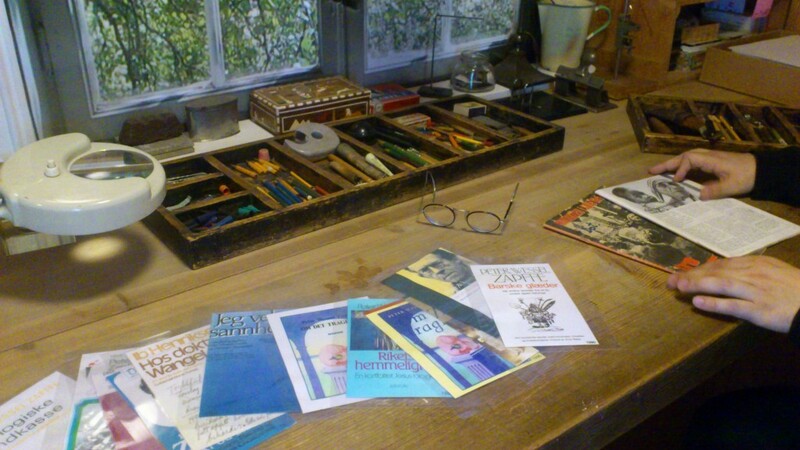 He seemed to be of a collector and organizer of all sorts of things(which made his home suitable for a museum). Zapffe also was known to write a lot of comments in his books, and the books in his collection in this museum was full of that. Zapffe also smoked a lot. 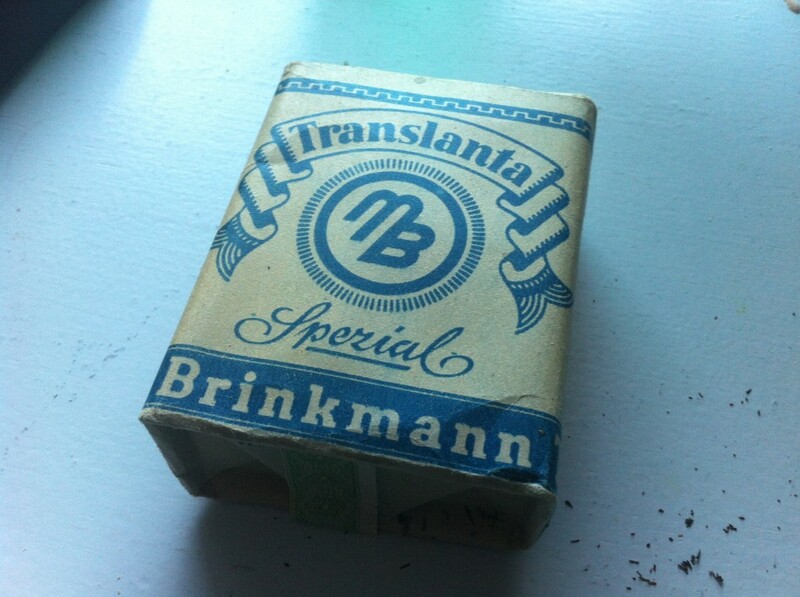 Drammen Antikvariat donated a tobaccobox to the production and also a little german language book once owned by Zapffe. Not sure if its safe to smoke this anymore, but a very nice gesture. Here’s the tobacco once owned by Zapffe. A big thanks to Magnus Østvand for taking all the pictures at the museum and for making the trip possible! 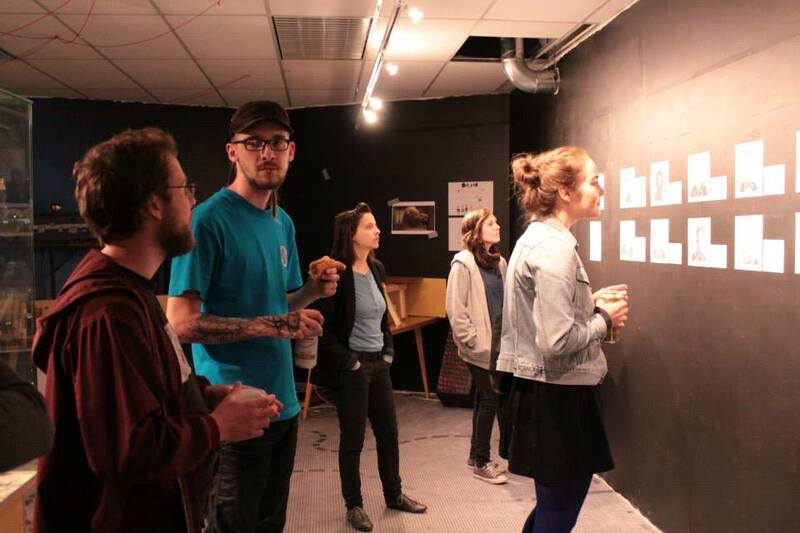 The Antinatalism Hall of Fame is turning into an art exhibition! One night only. 5th June, 19.30. 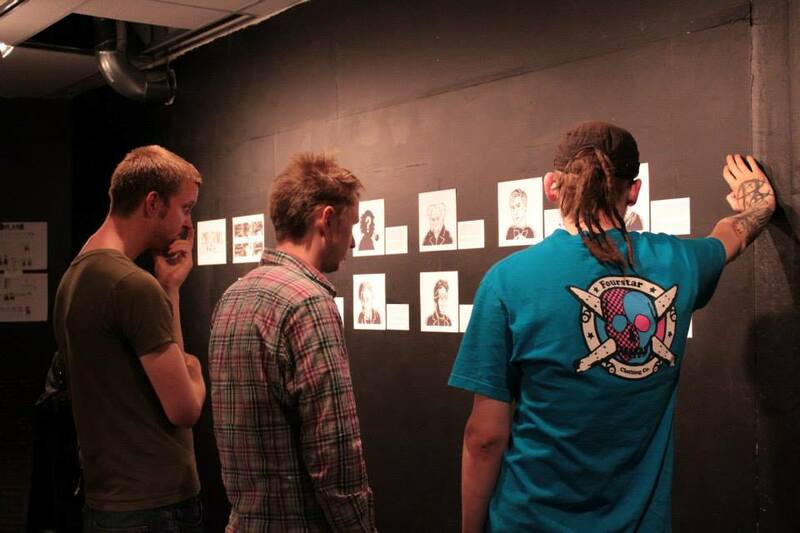 The gallery is being shown at Norsk Animasjonsentrum / Norwegian Animation Centre. 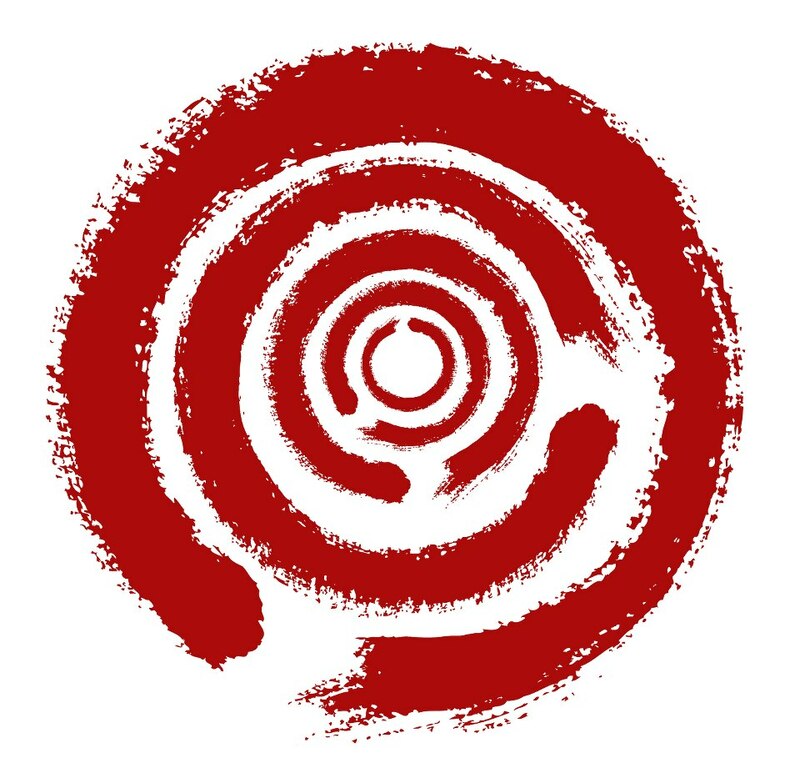 This is the musuems logo, made by Ivan Dujmusic, who is also the director of the museum. 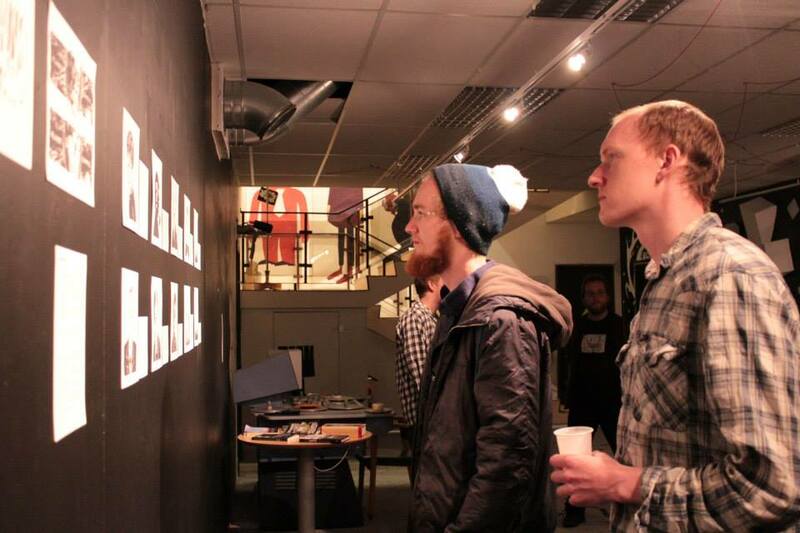 It is a new animation museum made with the animation department in Volda. 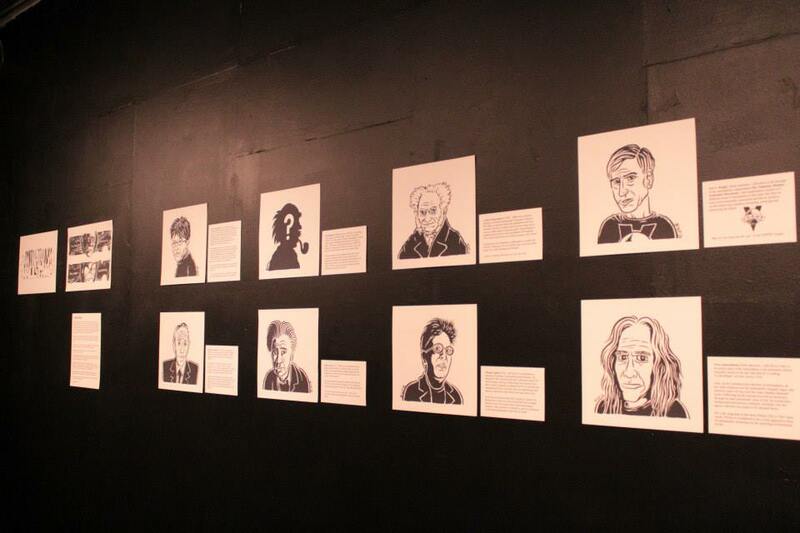 The museum staff has been kind enough to put up Stein-Christians Antinatalist Antinatalism Hall Of Fame Portraits.The gallery consisted of 10 portraits, with including texts. There was a bigger text about antinatalism in general, and some info about this movie, as well as the Planet Zapffe banner and the Hall Of Fame Logo. And we served free hot dogs, candy with taste of bacon and wasabi nuts. As well as lemonade. 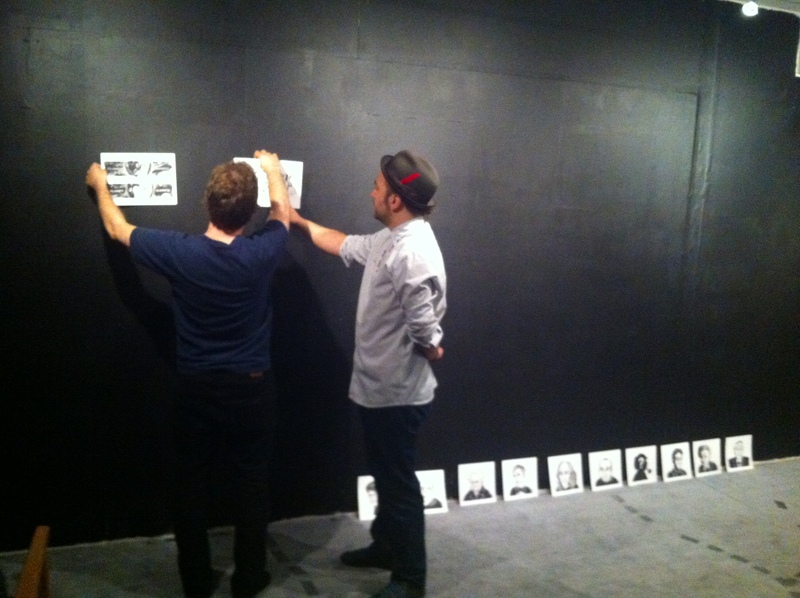 Pre-production with Ivan Dujsmusic and Stein-C fighting like mad dawgs over the order of the pictures.. 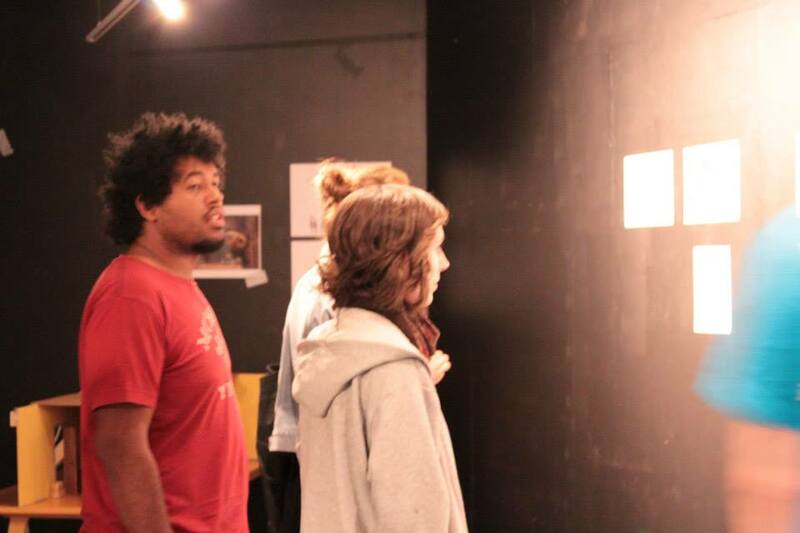 This is some pictures from the exhibition! The Antinatalism Hall Of Fame gallery on the website is also updated, so for people who missed the gallery can view it online here. 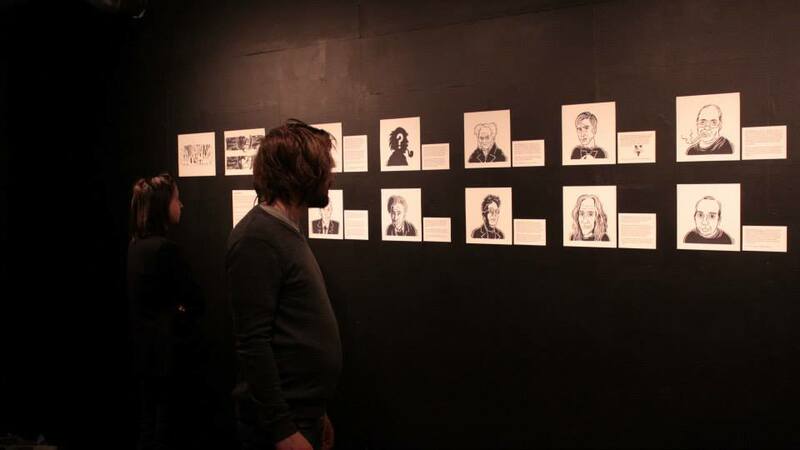 The exhibition got a very good response and we were happy with it. Most people that were new to what antinatalism was, and seemed to be openminded about these gloomy gentlemen we put up on a pedestal. Most people found the whole thing to be fascinating, and some people even said they really understood where antinatalists came from. We didn’t expect anybody to convert. At best we just wanted people to think about these things and come to their own conclusions. 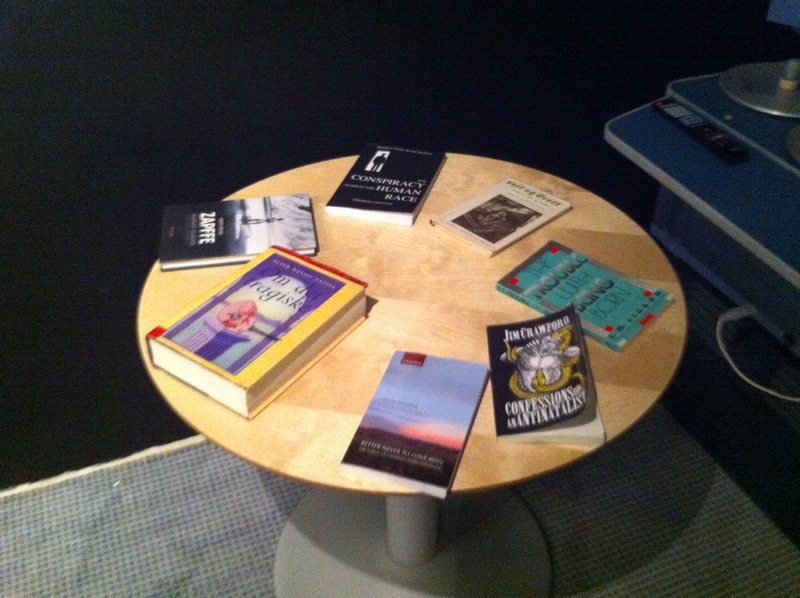 Thanks to Norsk Animasjonsentrum and especially Ivan, the director of it all, who also provided most of these pictures! Busy days on Planet Zapffe.. lots of stuff happening. Trying to stay positive working on a quite pessimistic film is sometimes a paradox though. Oh well. Lets go over the news..
Stein-C is back with two new portraits. One of Kirk Neville aka DerivedEnergy… and a new one of Gary/Inmendham.. This is DerivedEnergy, thats the nick he’s been known for on youtube for quite some time, but he’s real name is Kirk Neville, and he’s now using this officially as his monicker on youtube. He’s a very nice and intelligent guy and a dedicated antinatalist. I advice everyone to visit his youtube-channel. He’s been active making argumentative videos for years, and I think he has been working on a book about antinatalism too. A huge fellow Zapffe-fan too, which I have chatted with briefly, so I consider him a friend. He’s a dedicated antinatalist too, and by the hand of Stein-C he’s now granted our Hall Of Fame! Sometimes bad and sad stuff happens though, and recently news about DerivedEnergy has been subject to a lot of shock and sorrow for the antinatalism community. It seems like he has been caught in a situation most people would only have nightmares about. He is born british, and has been working as a language teacher in Indonesia, and were caught in his private house smoking two joints of marijuana.. and his flat was stormed and he was arrested. He now facing charges of up to 12 years in prison, because of insane Indonesian laws. Which to is beyond unreal, if you ask me. Absurd. Especially since he’s a british citizen, and it would make more sense sending him back to England and let them deal with his case after the law system he’s registered in. Sadly we don’t know much about the situation about how his state is. Although both Inmendham and Amanda as well as many others are usually updating on this case frequently. Check out there if you want to get involved in this. YOU CAN HELP out too! HELP DERIVED ENERGY if you disagree with Indonesia’s law system, and want him sent home. Just sign this online petition! It already has 500 votes, so its going forward. Online petitions like this has proven an effect in some situations, so please don’t argue its of no value. When I find some time, I will make a section on the site to collect his best videos, as I might do with others too. 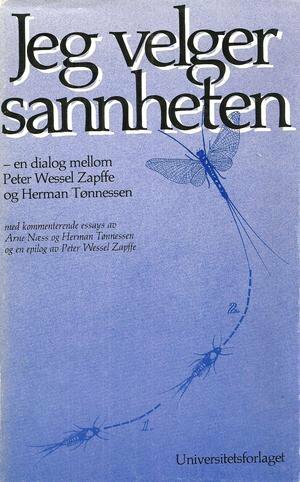 Derived Energy’s also been very interested in Peter Wessel Zapffe, and I promised him to make a video series about Zapffe’s book About The Tragic(since its not translated to any other language than norwegian, he even talked about wanting to learn norwegian to learn it). Which I sadly saw I had no time to do at the time, but I will probably will do this series now, perhaps in tribute to Kirk eventually. When I get time. From everybody’s working on Planet Zapffe we wish you all well, Kirk! Again, please sign this petition! We also did another drawing of Inmendham! He’s already in the hall of fame, but we made a new portrait as we heard rumors he wasn’t happy about his last one (too looked too sad or angry maybe). 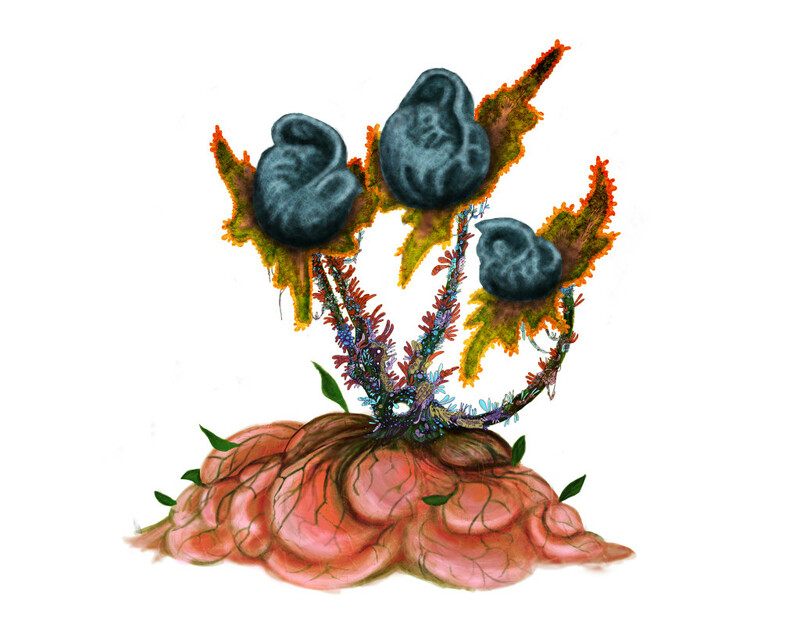 I kind of liked the old one, but we discussed it in length and made a new one that was more mild. 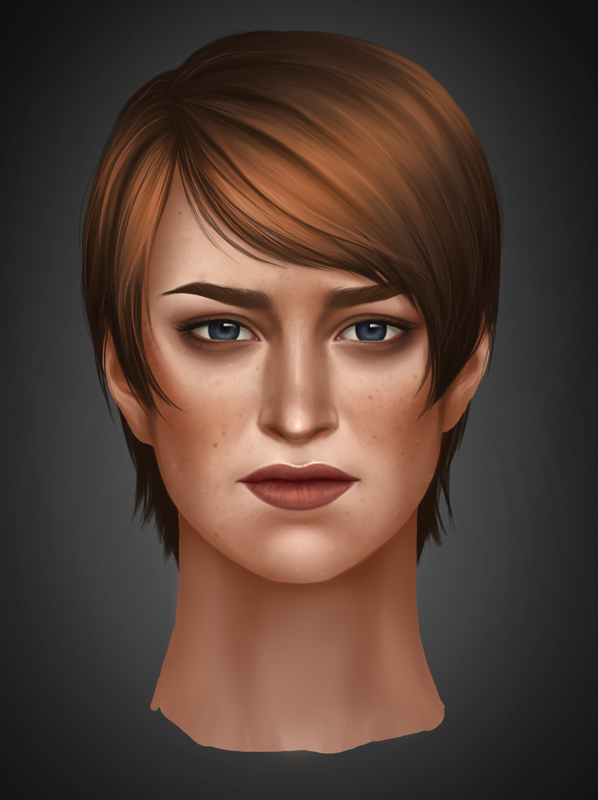 And also since Stein-C’s latter portraits has gotten more and more ‘realistic’. Plant: Frode has been finishing up the plant that shoot out gas. Its looking really cool and creepy now. Voices: We’ve been recording a lot of voices by our actress Camilla Olsen Moss in April. Around 50% the voices we managed to get done. Still some left in the later parts of the movie. Its very difficult doing voiceacting.. Arguably more difficult sometimes than normal acting. You kind of have to act without any surroundings to help. We’re looking for voiceactors for the other roles too. Which is something to do sooner than later. Tsk. 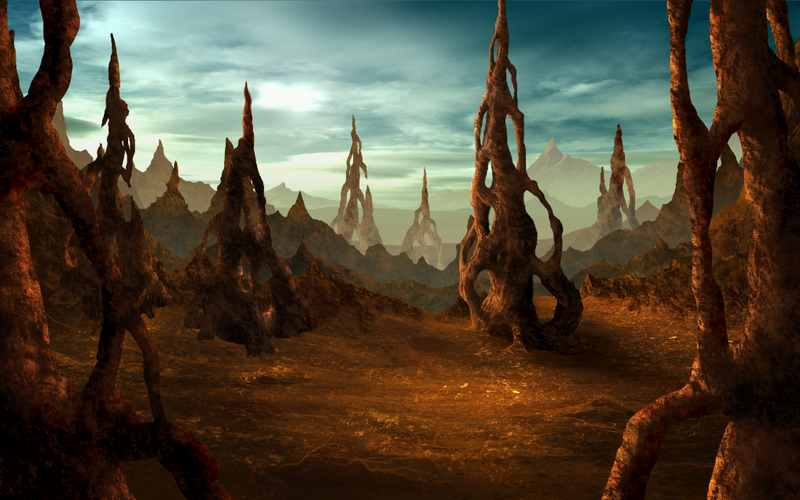 The first scene is the “stoneland”.. A very dead and large environment on the planet, an area that is almost filling Planet Zapffe. Actually most of it is rocky, with only oasises of grassy areas. There’s some strange rocks in the starting area. Its quite windy there too. Here’s the current version of the startscene. It looks very good, I think. Kirsten has really been doing a great job so far. 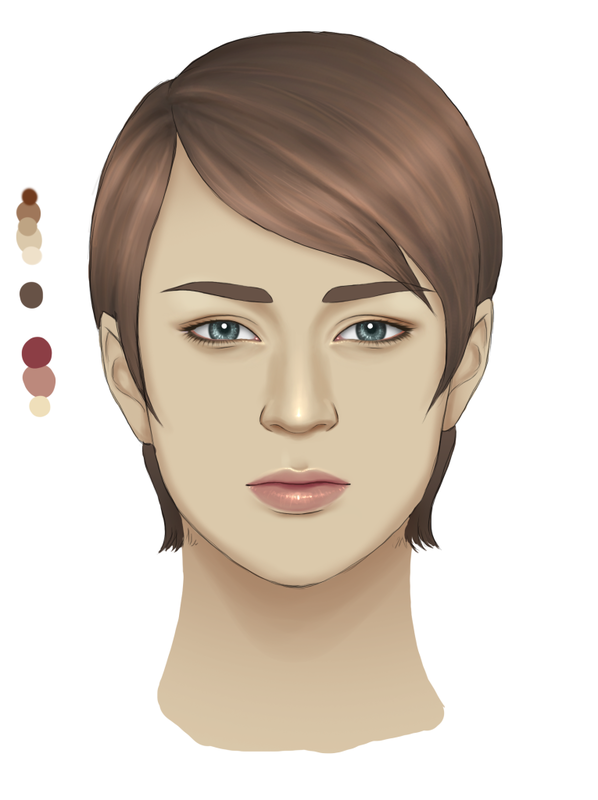 And next step is to start animating actually. Perhaps for real this time.